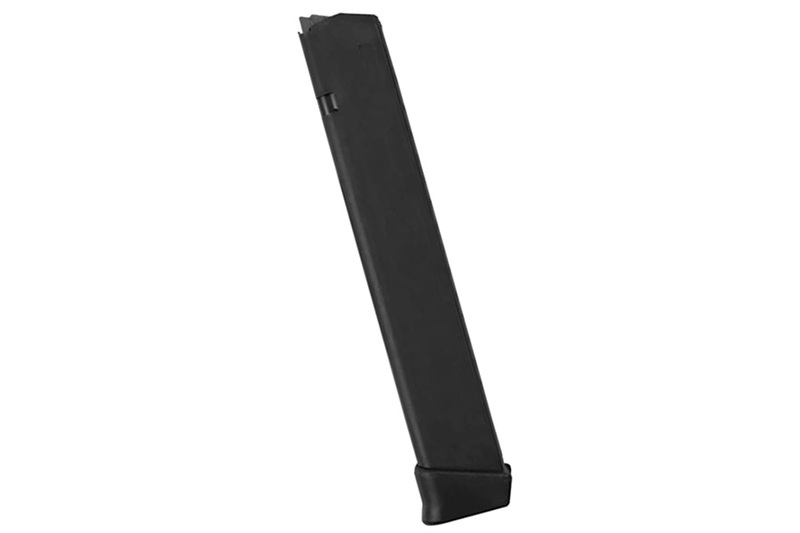 Glock 18 9mm 33rd Gen 4 Factory Magazine, Black, New. 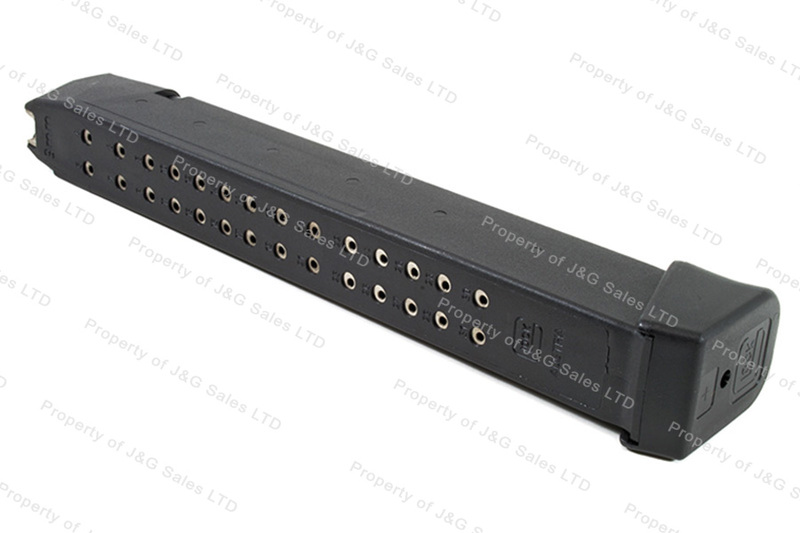 Good quality factory mag, fast shipping. Perhaps the cheaper versions of this particular magazine are good... I've just know these factory magazines are great. These are good mags. But they are NOT gen 4 mags as JG advertised. They are gen 3 mags. But they work fine in my gen 4 glock.